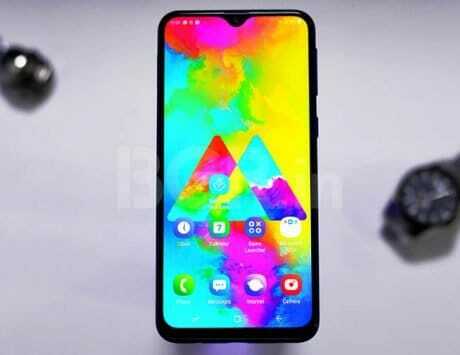 The 3D display will be equipped with a 3D user interface, instead of the 2D UI and it would support either touch or stylus pens to help users interact with the device. While Samsung was one of the first companies to introduce a 3D TV in the year 2010 at CES, which failed to create the hype then, the company now seems to be planning to bring the 3D technology back. 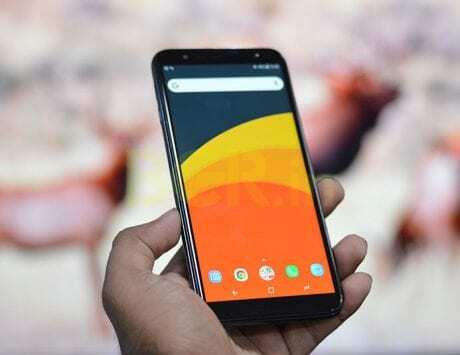 The South Korean giant filed a patent at the US Patent and Trademark Office (USPTO) for 3D displays with 3D UI that can be connected to a smartphone or a tablet, LetsGoDigital reports. 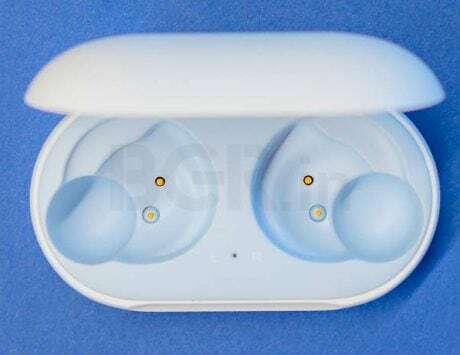 The patent was originally filed in 2013 and got the approval on January 15, 2019. 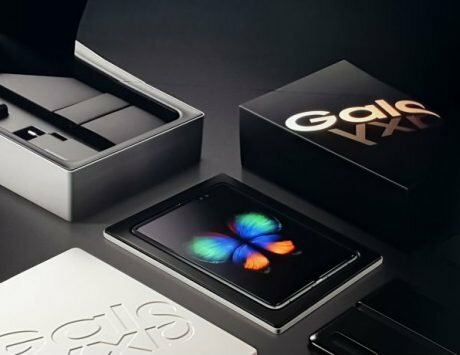 The 3D display will be equipped with a 3D user interface, instead of the 2D UI and it would support either touch or stylus pens to help users interact with the device. A detection sensor like an IR sensor or an ultrasound sensor would be integrated into the display, that will detect when contact is made with a virtual object in a 3D space. The 3D display device can also send and receive information to a smartphone. 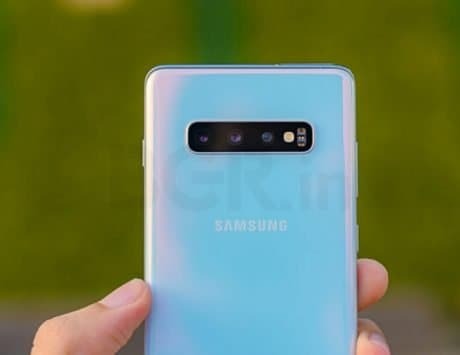 The report further explains that “when you make a video call via your smartphone the person you are talking to can be displayed on the Samsung 3D display. If you share a music file, the file can be shown directly on the screen and played back.” However, a lot of patents are filed every year with many of them never turned into a reality. So, it remains to be seen whether Samsung brings the 3D technology back in the market. In addition, the company is also yet to confirm these developments.